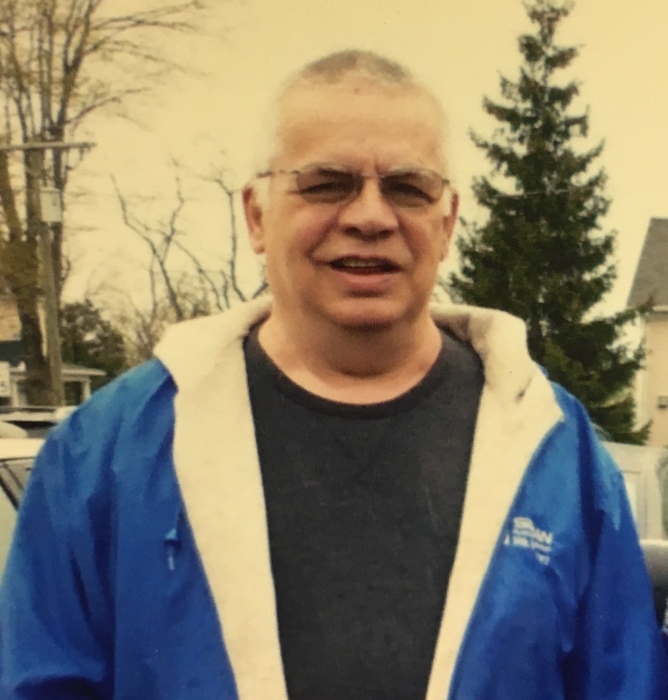 Ligonier - Steven L. Hastings, 67, of Ligonier, passed away on Wednesday April 10, 2019 at Parkview LaGrange Hospital. He was born on Sept 11, 1951 in Wolf Lake to the late Harold and Betty (Bowers) Hastings. Steve was a Central Noble High School graduate and worked for Silgan Plastcis for 45 years prior to retiring. In his free time he enjoyed being outdoors on the farm. He especially loved mushroom hunting. Notre Dame and Colts football were among his favorite to watch. He also would spend time with his family and friends. Survivors include a daughter Stephanie Howell of Lagrange, son Cody Hastings of Ligonier, grandson Jacob and Ashley Howell, granddaughter Keira Howell, great granddaughters, Madison and Hadley Howell, great grandson Winston Freeman, sister, Patsy (Jake) Campbell of Sardinia, Indiana, brothers, Lee (Deb) Hastings of Cleveland, Tennessee, and Randy (Vickie) Hastings of Kendallville, Indiana, and many cousins, nieces, and nephews. He was preceded in death by his parents and grandson Patrick Cody Christian. A memorial service will be held at 6pm Friday, April 19, 2019 at Harper Funeral Homes, Albion Chapel, 771 Trail Ridge Road, Albion. A gathering of family and friends will be held from 2-6pm Friday at the funeral home. Burial will be at Rose Hill Cemetery, Albion, at a later date. Contributions in Steve's memory may be directed to the Humane Society of Noble County. To leave a condolence or sign the online guestbook, visit www.harperfuneralhomes.com. Accepts Credit Cards thru their website for Memorial Contributions.